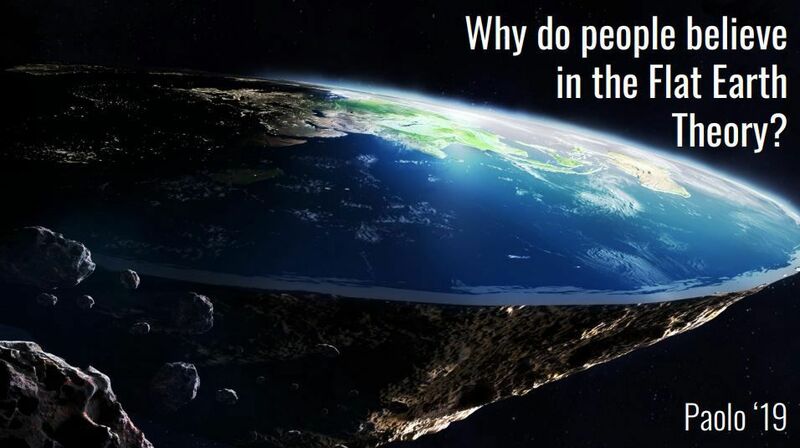 Paolo’s thesis is not about proving or disproving anything, but rather to investigate what causes people to believe that the Earth is flat despite the overwhelming evidence to the contrary. Paolo focuses on psychological subjects such as denial, identity, community, cognitive dissonance, and the Sunk Cost Fallacy. When surveying Flat Earthers, Paolo realized that the constant negative attitude the general public has toward Flat Earthers causes them to retreat into their own social spaces where they are less likely to be convinced that the Earth is not flat. His takeaway from this research was that the public needs to treat Flat Earthers with respect, regardless of their opinions, not only because it's the right thing to do, but also because being rude actively decreases the likelihood that they would change their minds. Paolo also believes that this approach has implications for personal interactions, in general, with those who don't share one’s personal worldviews. Paolo enjoys programming, physics, math, and playing the tuba. 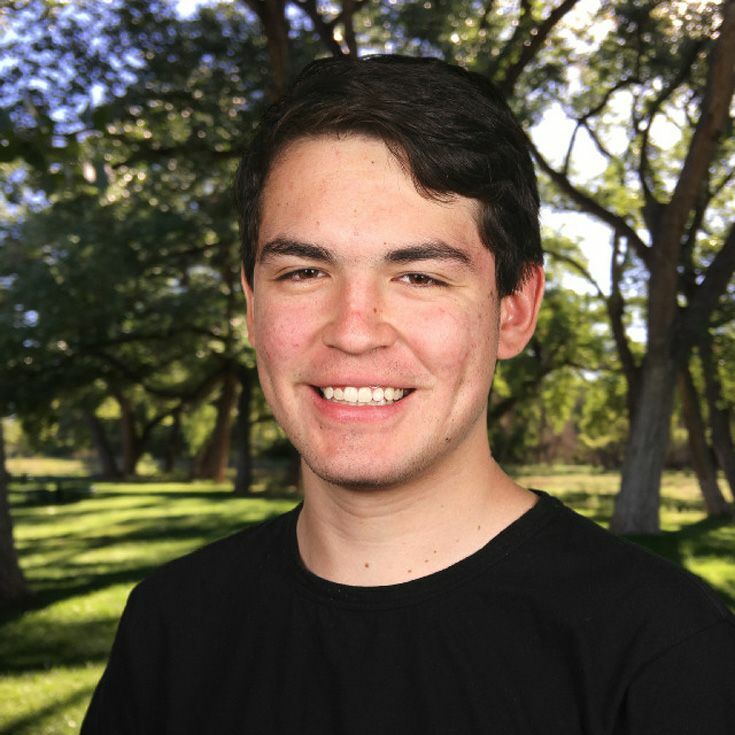 During his open blocks at Bosque, he works at Sandia National Laboratories as a software engineer intern. After graduation, Paolo plans to attend Colorado University-Boulder where he’ll major in Computer Science with a minor in Mathematics. Paolo was born in Oaxaca, Mexico, and lived there for nine years before moving to Albuquerque with his mom and younger brother. His father and two younger step-brothers still reside in Oaxaca.